Have you ever imagined what it would be like to ride on the worlds biggest motorcycle? If not then get ready! The 3.47 meters in length, the GUNBUS 410 is all set to rock on the road and capture the attention of anyone who sees it. It is built in a very solid way with steel and aluminum. It is a great combination of well-balanced design and performance potential. It is well-equipped with an unusual design and hence this works in its favor for making it to mark a different look on the road. 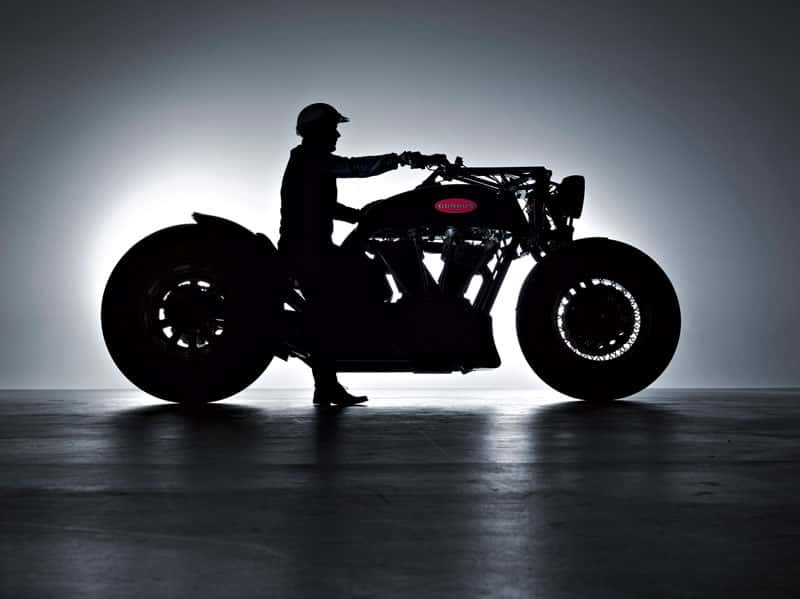 The Worlds Biggest Motorcycle is well-equipped with 410 cubic inches and a two-cylinder V-type engine in the standing position an amazing force! This is is a well-designed motorcycle that makes a real difference on the road. The GUNBUS 410 makes an impression of being a charismatic vehicle with appealing visual effects. Many people would like to get a ride on it, especially those who are fans of motorcycles. You will make a real impression on the Worlds Biggest Motorcycle! Do not miss this opportunity to ride such an amazing motorcycle.